Looking for local deck builders to take care of your wood deck installation? Will your deck be larger than 16 feet? For larger decks that exceed projection of 16 feet, we utilize windmill decking. 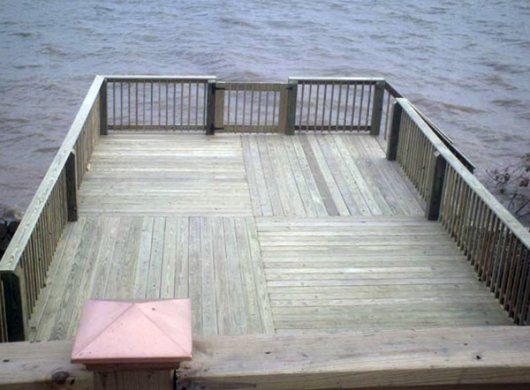 Learn more about this deck design by contacting a Ready Decks deck installer.